Sharpen and sustain your prophetic gift, and learn strategies for speaking the Word of God with confidence. There is a prophetic remnant rising up in the earth who want to be called out, trained, and activated in their gift to hear God's voice and deliver His messages to His people, and they must not grow weary. 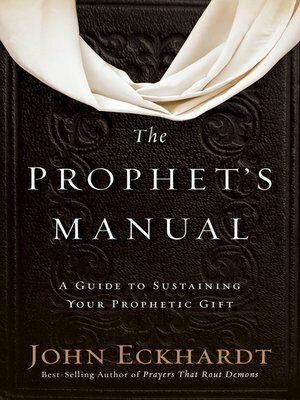 Best-selling author John Eckhardt provides encouragement for those who operate in their prophetic gift, to endure and continue to be a mouthpiece for the kingdom of God.